Here in US still summer is on the way. In India everyone enjoying hot summer. 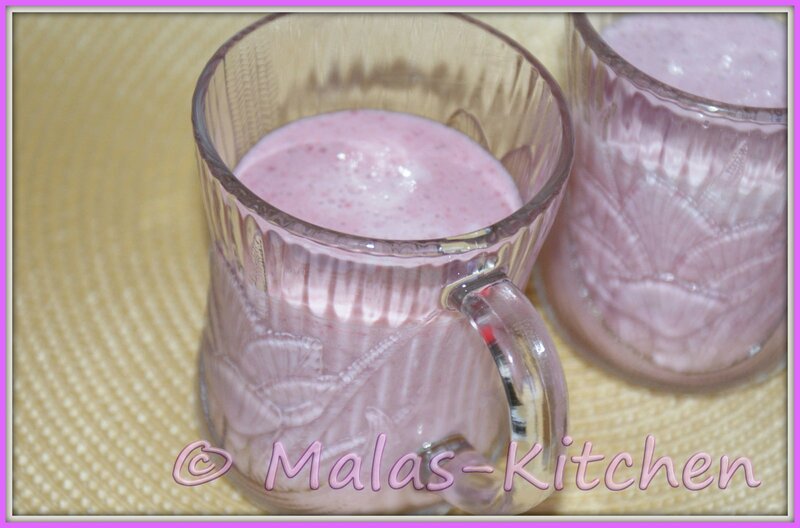 So I have made this milkshake specially for my indians. 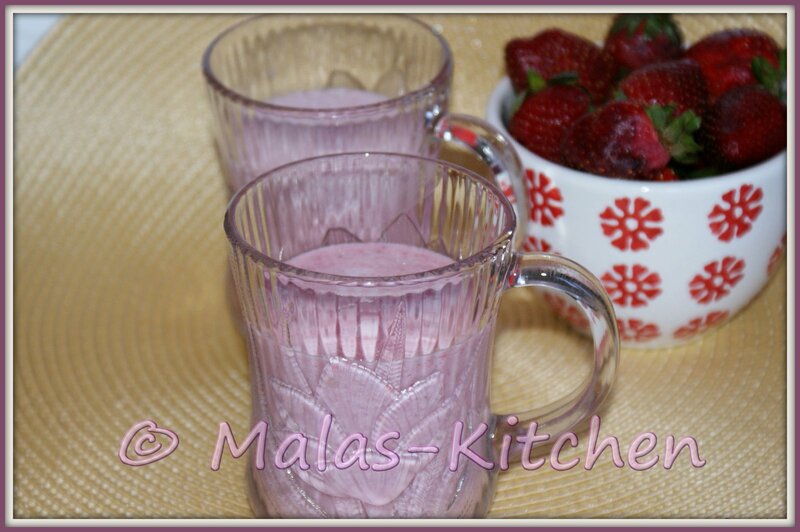 Everyone knows how to make milkshake, juice.. try it. In a Blender mix all the ingredients and blend into a smooth puree. Perfect to welcome spring..Lovely pink color..
whipped cream and strawberries! who wouldn't love these? looks super yum.